Cluttons has partnered with Trowers & Hamlins to produce a guide to investing in the property market in Bahrain. 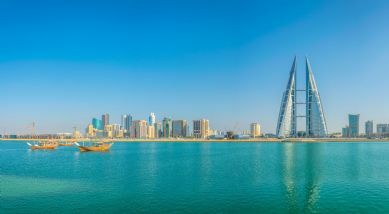 "Cluttons has partnered with Trowers & Hamlins to produce a guide to investing in the property market in Bahrain." 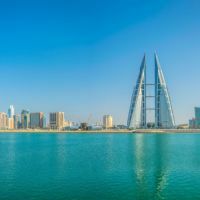 "Cluttons Middle East has partnered with Trowers & Hamlins to produce a guide to investing in the property market in Bahrain." 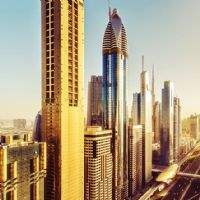 "The facts at a glance Middle East office markets return to growth"
"Capital and rental value increases across all sectors in first half of the year, while ITC prices start to rise on account of growing demand for freehold ownership and commercial office space faces severe shortages in short to medium term."